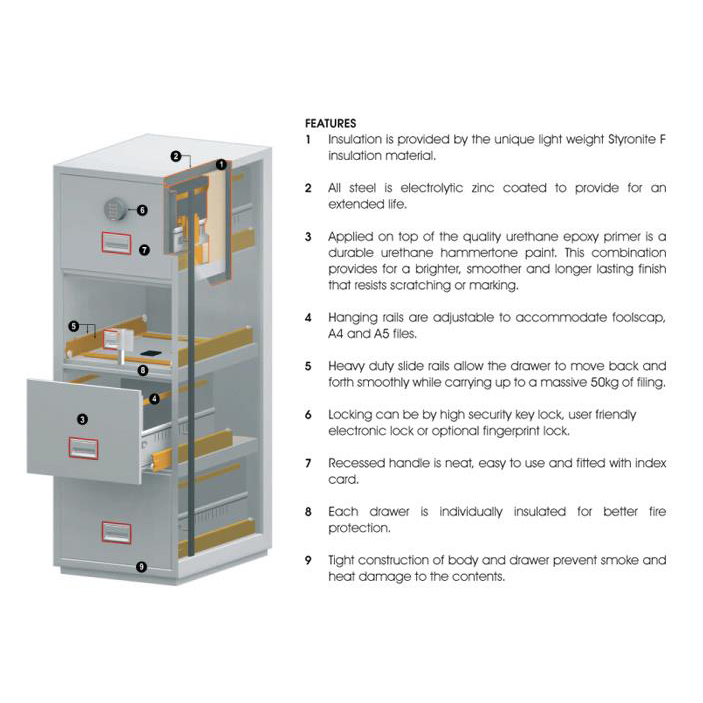 Fire Protection for Paper: 90 minutes fire protection for paper documents. 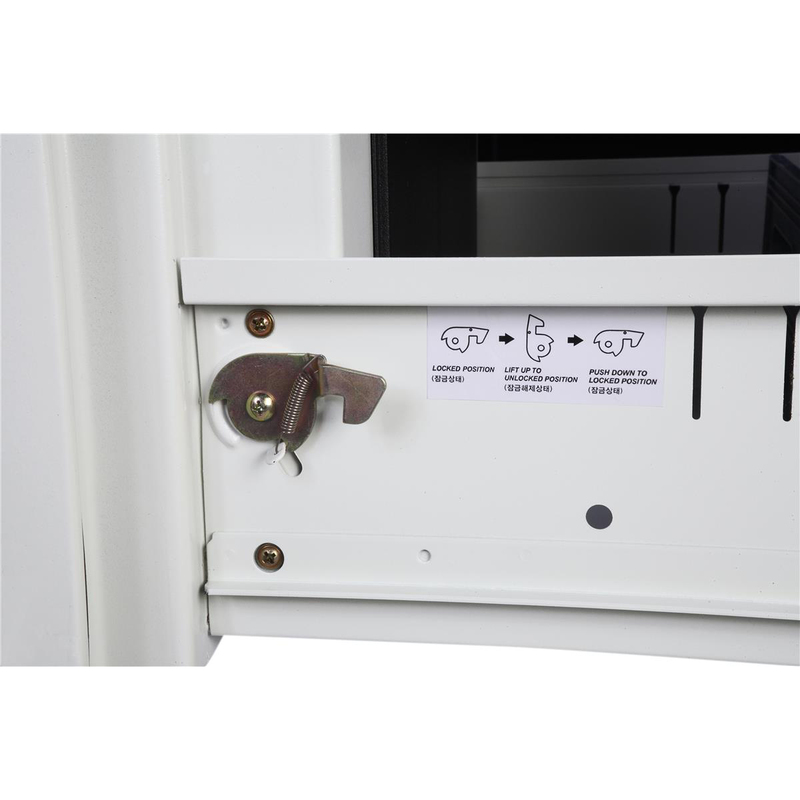 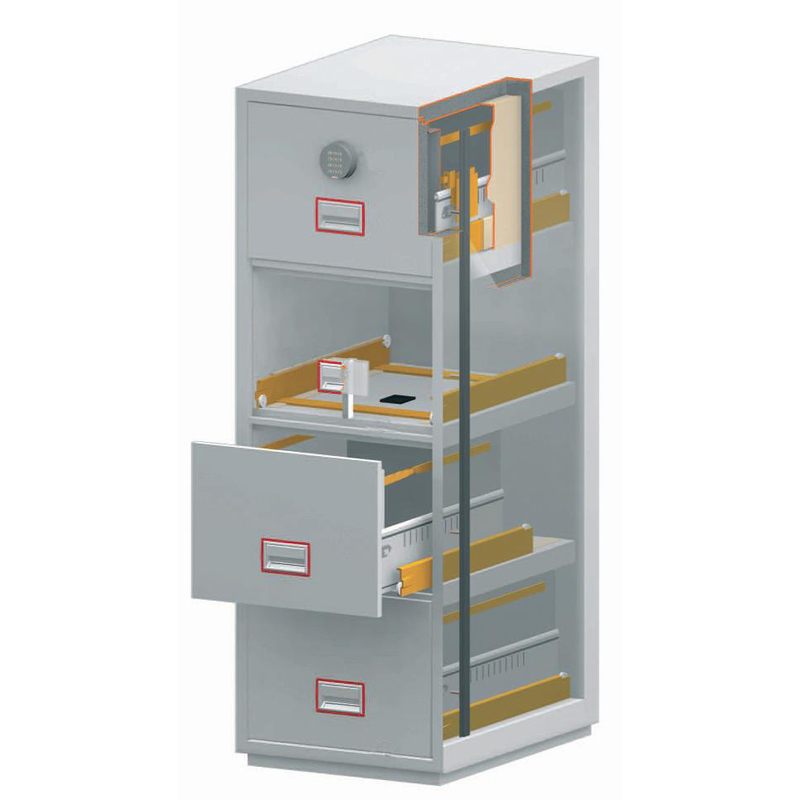 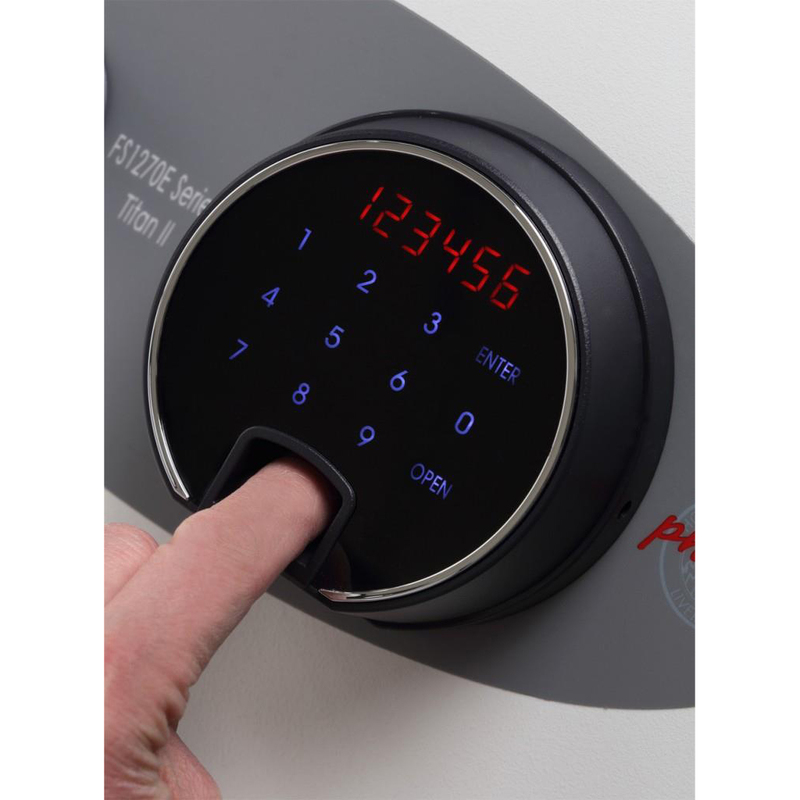 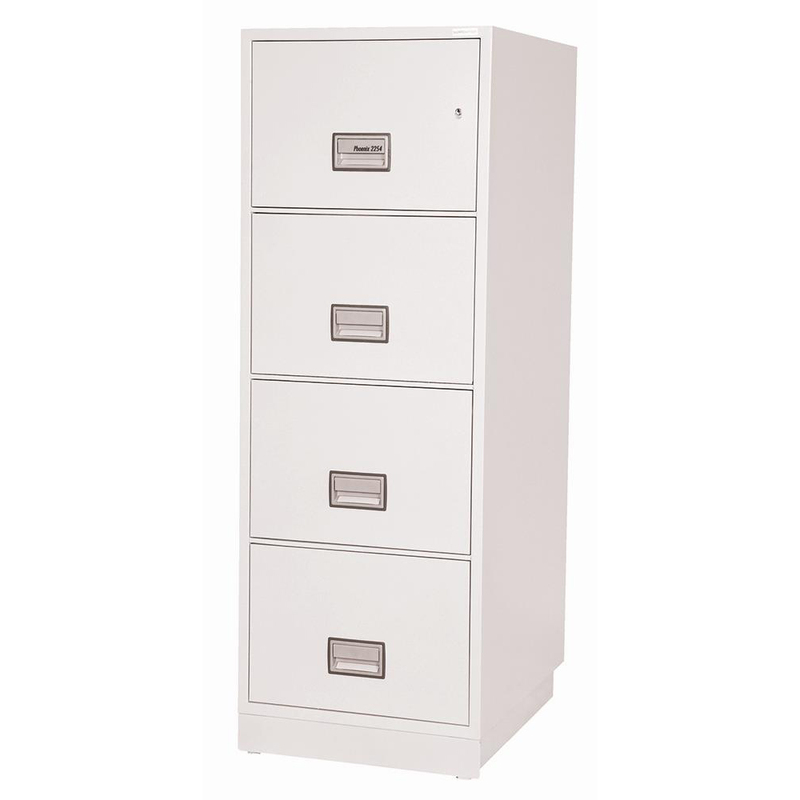 Fitted with a high Security plunger lock that operates independently on each drawer. 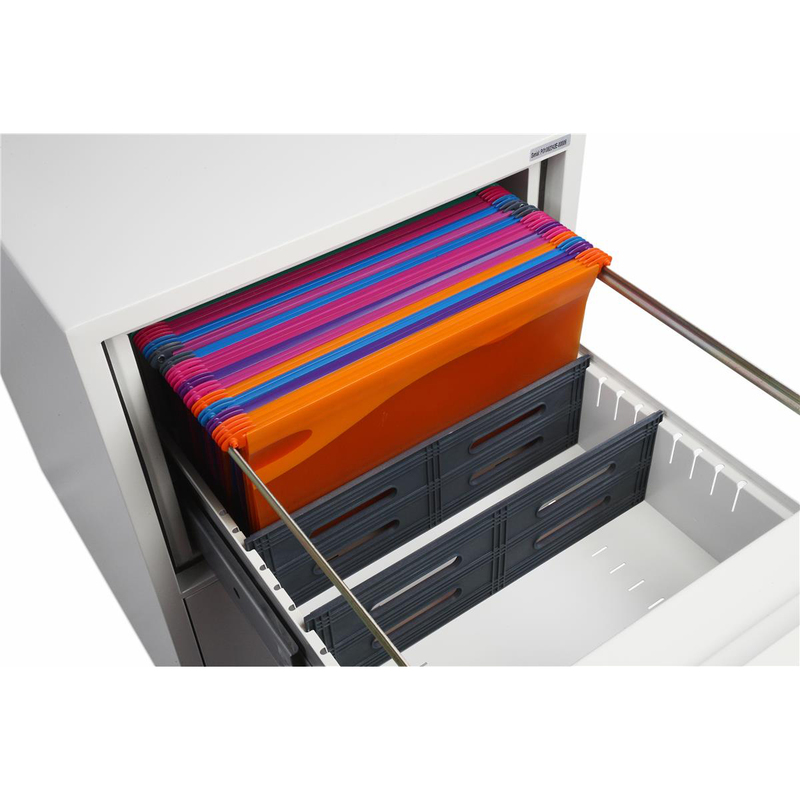 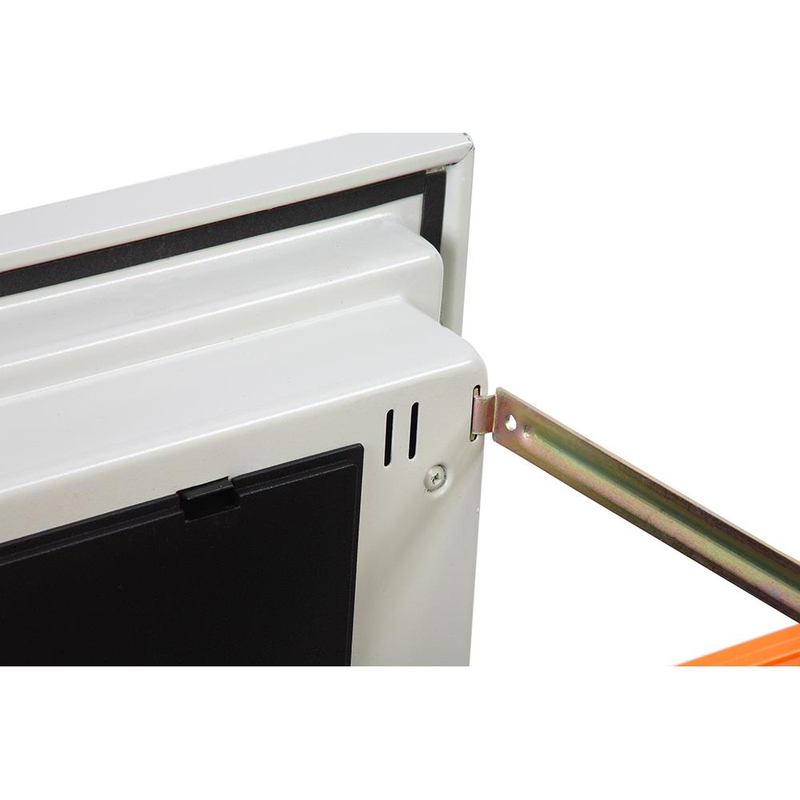 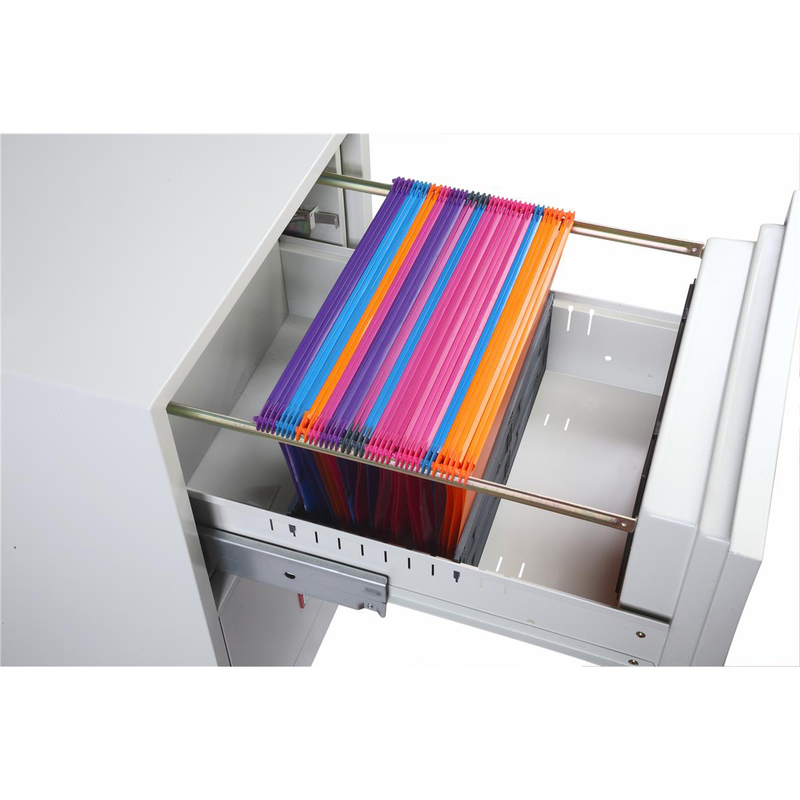 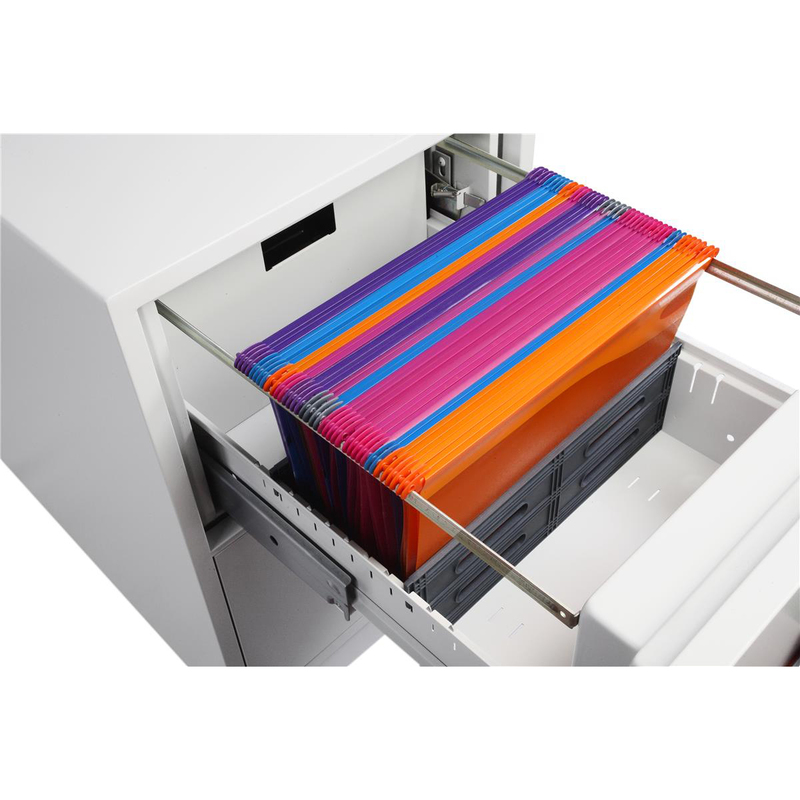 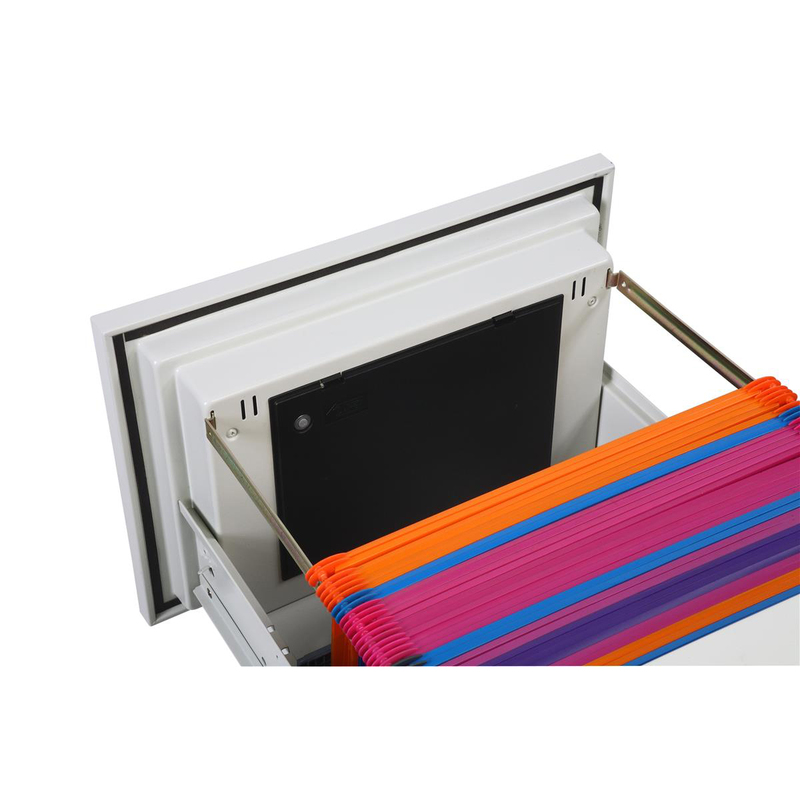 This allows for any combination of open or locked drawers. 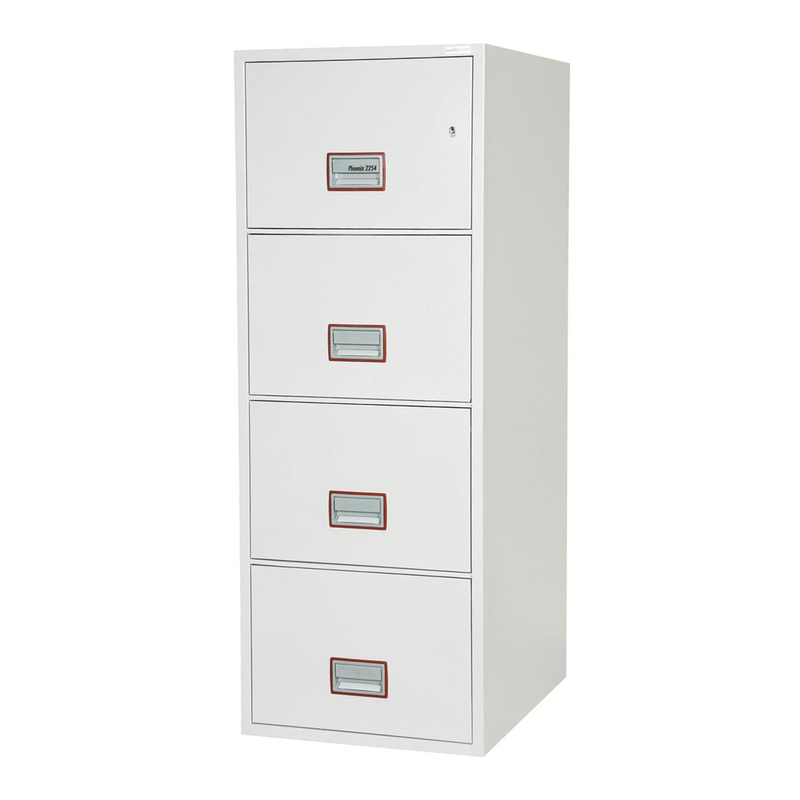 The Phoenix Excel Fire File FS2240 series offers unrivalled protection for documents and data in a stylish modern filing cabinet format. 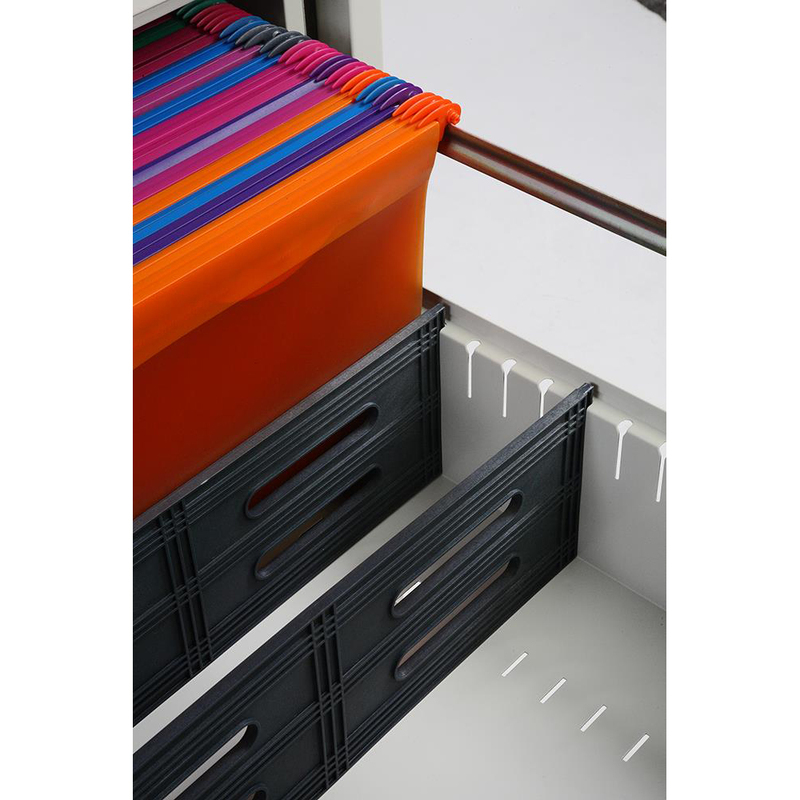 Ultra lightweight insulation materials.